Chris Bandura is in his 14th season with the Sabres organization and second as the team’s vice president of media relations. Prior to his current role, Bandura spent six seasons as the team’s director of media relations after spending his first six seasons as the team’s media relations coordinator. 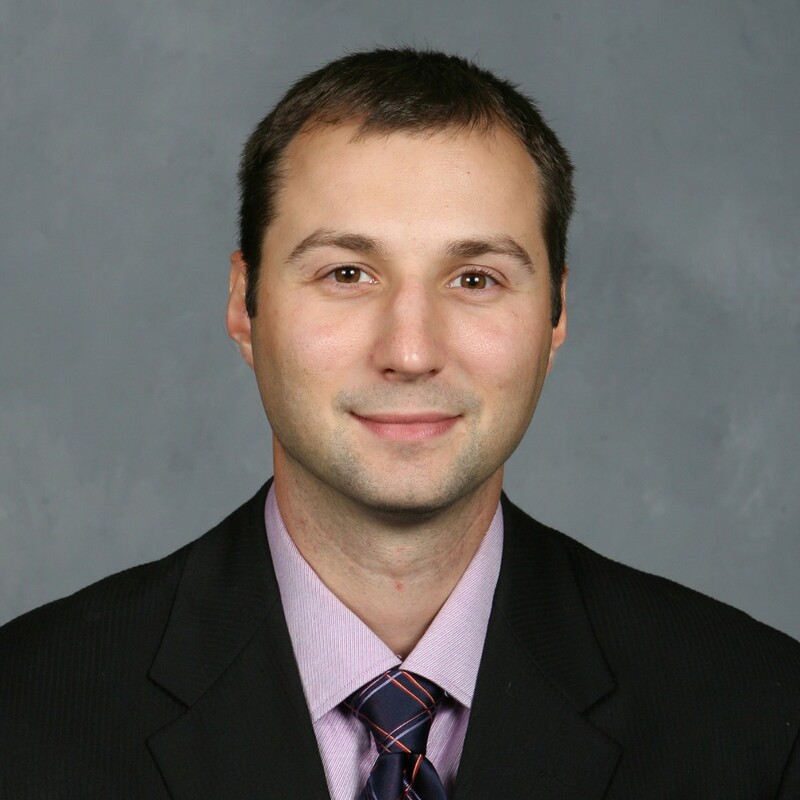 Bandura oversees all communications and media relations efforts for the Sabres, serving as the team’s spokesman and primary media contact at home and on the road. Among his chief duties in this role is serving as the liaison between media members and the Sabres organization, including players and hockey department personnel. Before joining the Sabres, Bandura spent two years as the media relations coordinator for the Rochester Sports Group, which included the Rochester Americans (AHL), Rochester Raging Rhinos (USL First Division), Rochester Knighthawks (NLL) and Rochester Rattlers (MLL). Prior to his stint in Rochester, Bandura was the vice president of operations for the Columbus Landsharks of the National Lacrosse League (2001-2003). He has also spent time in the NLL front office as the director of media relations (1999-00) after graduating from Utica College of Syracuse University in 1999. 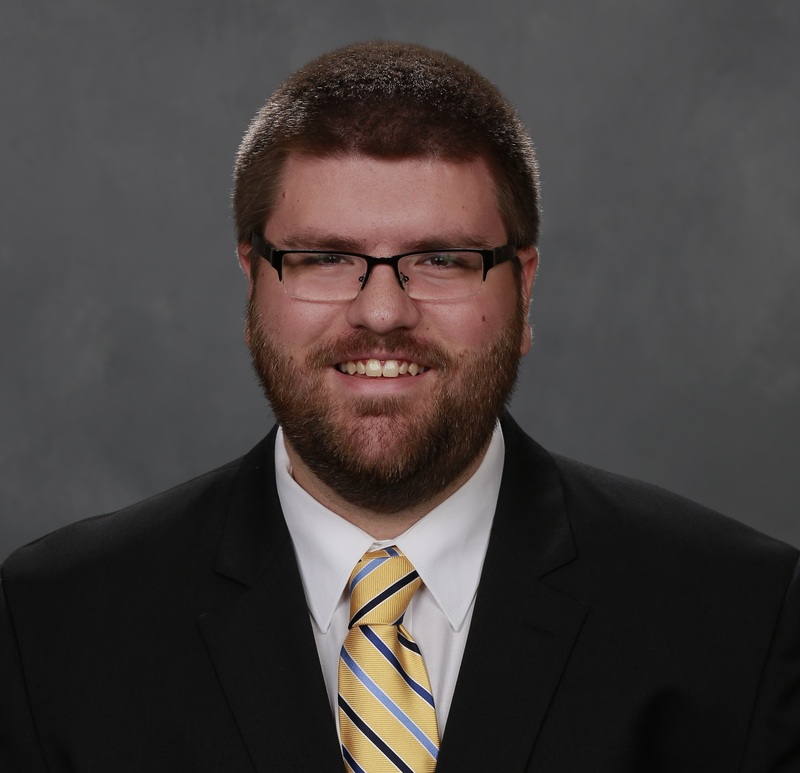 Ian Ott is in his ninth season as member of the Buffalo Sabres’ media relations department and first as the team’s senior manager of media relations. 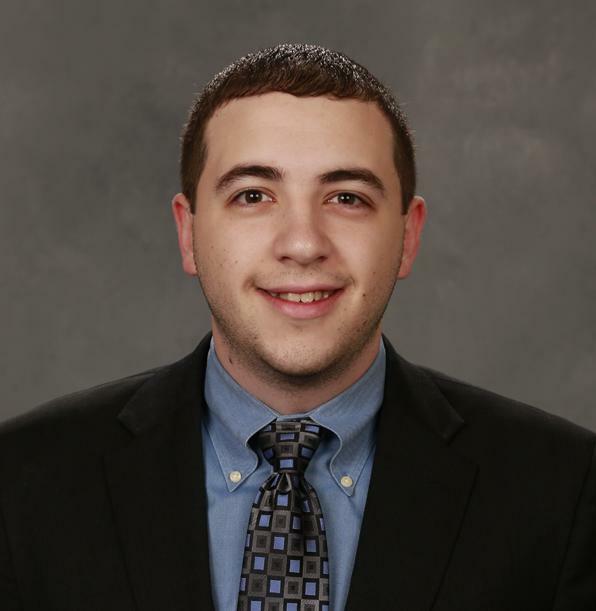 After serving as the Sabres’ media relations graduate assistant during the 2010-11 season, Ott joined the team on a permanent basis in July 2011. Some of Ott’s primary duties include overseeing press box operations, serving as the editor of team publications and preparing the team’s game notes. He is also responsible for overseeing media relations efforts for the Buffalo Bandits (NLL). A graduate of SUNY Oswego, Ott worked for the school’s sports information department and its student-run newspaper, The Oswegonian, while earning a bachelor’s degree in journalism. Chris Dierken is in his fifth season with the Buffalo Sabres media relations department and his first as the team’s manager of media relations. Before joining the Sabres full-time, Dierken served as an intern for the team’s public relations department in 2012-13 and was the department’s graduate assistant during the 2014-15 season. He also spent time with the Buffalo Bills’ media relations department and served as the communications coordinator for the Reno Aces, the Triple-A affiliate of the Arizona Diamondbacks. He graduated with a journalism degree from SUNY Buffalo State in 2013, where he was the sports editor of the school’s newspaper, The Record, and worked in the sports information department.